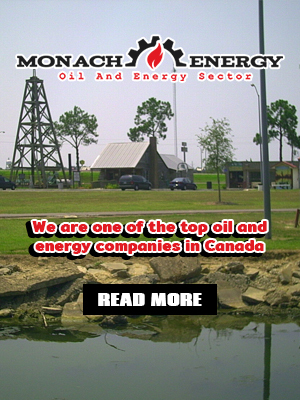 We are one of the top oil and energy companies in Canada. 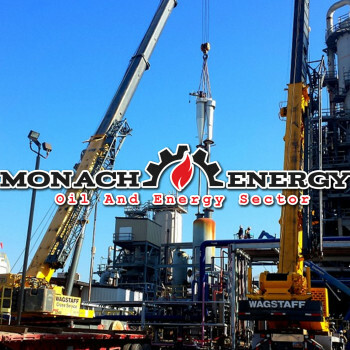 Our head office is based in Calgary and we operate in more than 10 countries across the world. 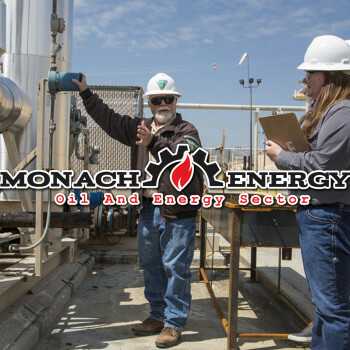 Throughout the years we have proved to be outstanding in our job of exploration, production, and research on energy. 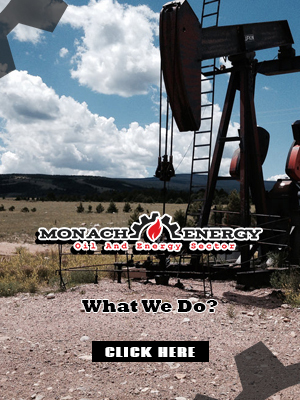 We use the latest technology to provide energy resources to the people of the world. Our methods have the least impact on the environment. We have a dedicated team of explorers, engineers and production team who help us achieve our goals. We aim to create a long term value for our shareholders. We only provide quality products and do not compromise on our reputation. Safety of the employees is our priority. 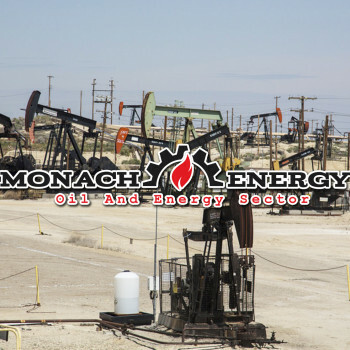 We use safe methods in exploration and production of our products. With such a wonderful team we will be able to provide smart energy solutions for our clients all the time.